We have been producing quality window screens, door screens, and patio screen systems since 1974. As a family owned business we are proud to provide our customers with high quality products at a fair price. We specialize in creating custom screen kits for any DIY screening project. Our kits offer easy assembly and installation so there is no reason to pay higher prices for someone to come to your home and build you a screen door or window. If you prefer not to assemble a pre-cut screen kit, we offer assembled screen doors and windows as well. Make your patio or porch cool and insect-free this summer with our porch and patio screening systems. 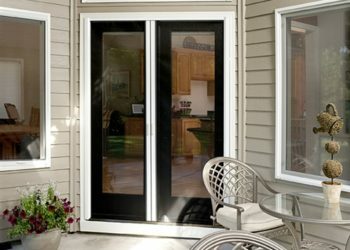 Sliding screen doors, retractable screen doors, and window screen replacements at factory direct prices! Don’t Pay More – Buy Screens Direct! There is no need to pay high prices for window, door, or retractable screens for your home. DIY Screens Direct provides quality, durable screens for just about every household need, from wrap-around porch screening to unique custom window opening screens. No matter your specific screen need, we have absolute confidence that our large array of screen options will meet that need. Even when you have been made to believe that you will need to contact and professional to come out to your home to customize and install your screen for you, our answer remains the same: DIY Screen Solutions is still the better solution for your home screen needs. If you are not interested in using one of our available custom kits that can be constructed to fit the exact proportions for your window, door or other space, we have an answer. Our team of screen specialists is more than happy to assist you by constructing your custom screen for you. 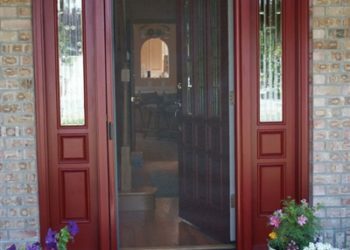 Just send us the dimensions that you require for your door, window or other standard or retractable screen, and we will ensure that you get the perfect fitting screen delivered right to your doorstep—no trimming or measuring required for you! 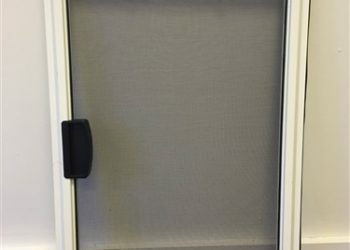 Our wide array of screen options includes solutions for retractable screen doors, windows and more. Every style, function, and unique size is accounted for in our selection. This is because our dedicated team works hard to ensure that our clients have access to the best in screen solutions, no matter their particular need. We are committed to providing quality, durable, attractive screen solutions that are not only functional and easy to use, but affordable as well. 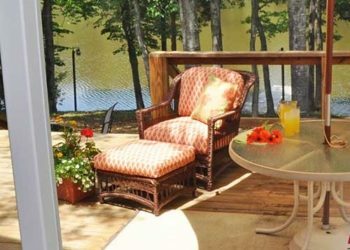 Just imagine how wonderful it will feel to finally turn your home’s porch into a screened-in haven for insect-free relaxation year-round. How many times have you tried to enjoy an evening outside to watch the sunset, enjoy a cool breeze, or spend time in leisure with a friend or loved one—just to have the moment interrupted by mosquitoes or other pests? You have the power to end that frustration and claim your perfect, screened-in porch today. When you place an order from DIY Screens Direct, you can rest assured that you are receiving a quality, solid screen solution for your home needs. Place an order today to find out for yourself why we have earned the reputation as one of the best in our industry. We look forward to meeting your home screen needs today.